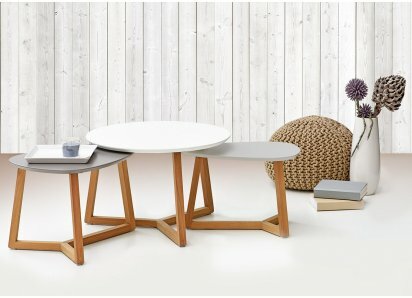 UNIQUE ARTISTIC DESIGN: Three round tray-shaped tops of different heights mirror the interwoven stee.. 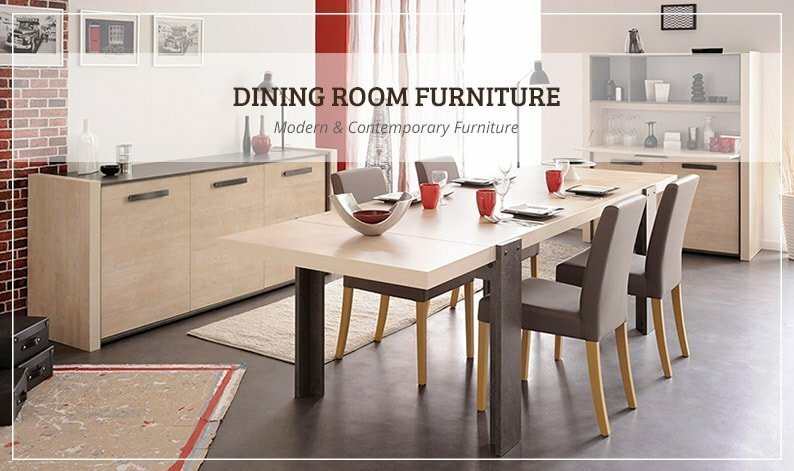 DURABLE CONSTRUCTION: Top-quality particle board and hardware with premium veneer foil finish won’t..
2-TONE COLOR: Light woodgrain and solid beige colors provide neutral setting for many décor styles .. 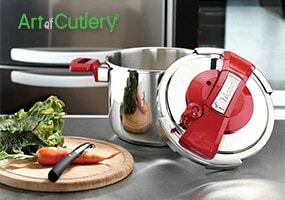 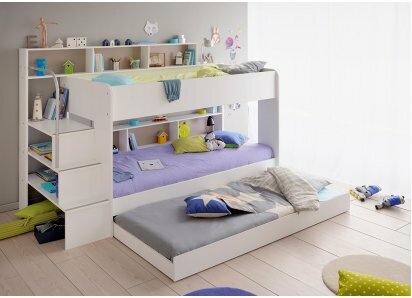 BUILT TO LAST: Made from top-quality particleboard and heavy-duty steel hardware, so it is strong a.. 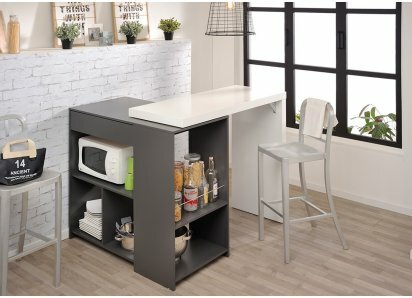 DRAMATIC BLACK & WHITE STYLE: Alternating black and white drawers are set in black framework cr..
Barstools have never looked better than this UpOn Spider Gas design. 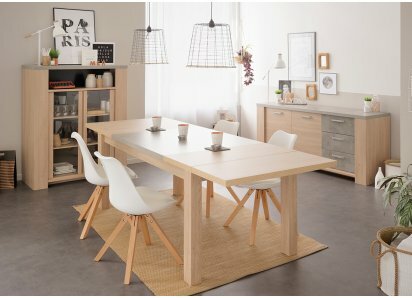 The lacy web design in the chai..
TWO-TONE COLOR: Designed in two-tone Oak Beaufort woodgrain, with solid White cabinet doors, this s..
Get the same wonderful pattern as our clear, polycarbonate Gruvyer chair in this polypropylene versi.. 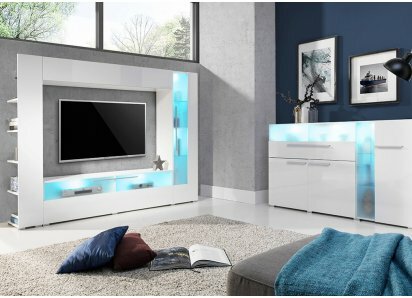 The delicacy of the spider web meets the strength of polycarbonate in this intricately patterned bar..
QUALITY: Made from highest quality particle board, covered with durable and beautiful light Sesame .. 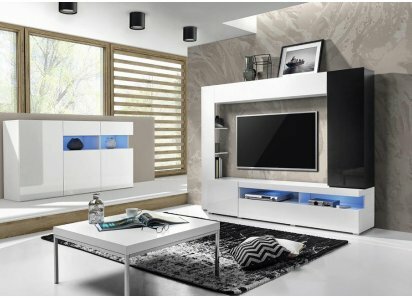 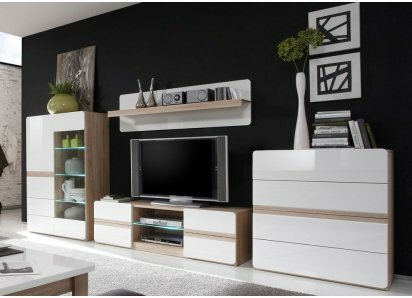 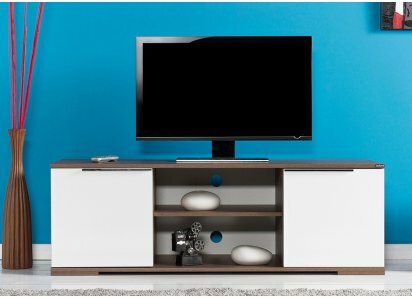 DRAMATIC COLOR PALETTE: Black and white make a bold statement wherever they are together, and set a..
High Gloss white / San Remo OakTv stand with a four drawers and two centrals shelvesTwo one-door wa.. 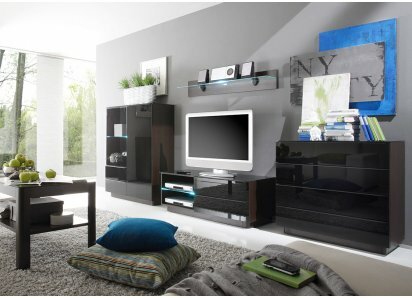 CONTEMPORARY LADDER STYLE: The modern Scandinavian design has a ladder style for visually artistic d..
SLEEK INDUSTRIAL STYLE: Black on black unit with arched accents, tapered legs, and metal hang rail a..
INDUSTRIAL DISPLAY CABINET: The Russel display unit provides open shelves and closed cabinet with gl..
INDUSTRIAL STYLE: The Russel desk is perfect for teenagers and adults, with cutout panels and stream..
ON-TREND INDUSTRIAL LOOK: Cutout side panels with shelves that extend beyond the cabinetry give a ru..
MODERN ECLECTIC STYLE: The Scandinavian design, neutral color palette, tapered legs and tall narrow ..
SLEEK SCANDINAVIAN STYLE: The Plus High bar features white and natural woodgrain finishes combined w..
ECLECTIC STYLE: Streamlined Scandinavian design features neutral coloring, natural wood accents, and..
1, 2, 3…..doors in the Titan sideboard made of grey solid oak & veneered oak fronts. 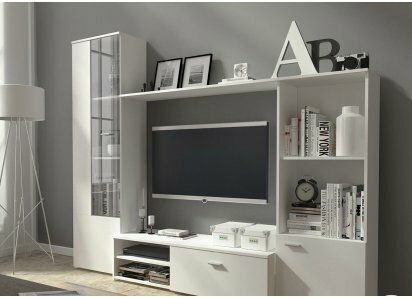 Accented by.. 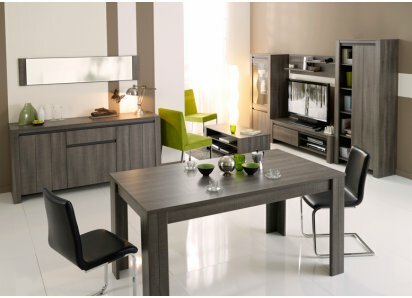 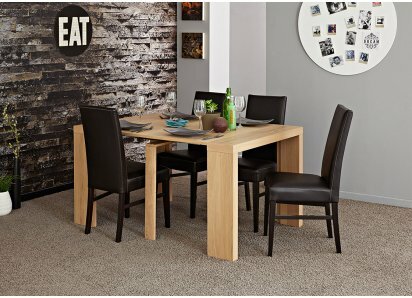 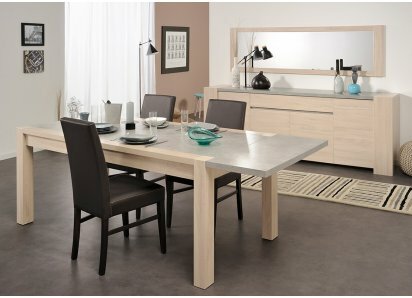 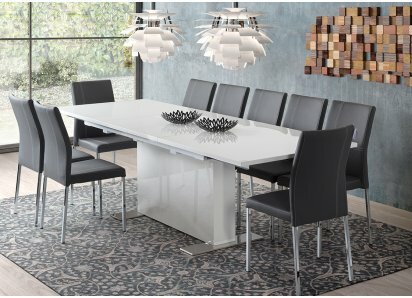 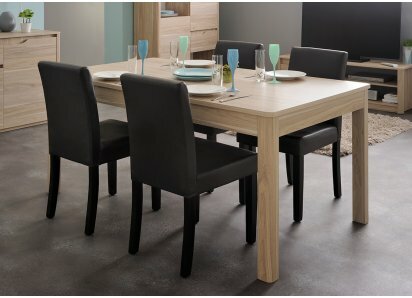 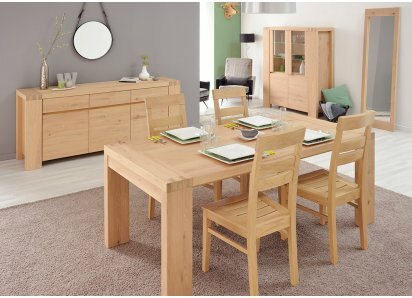 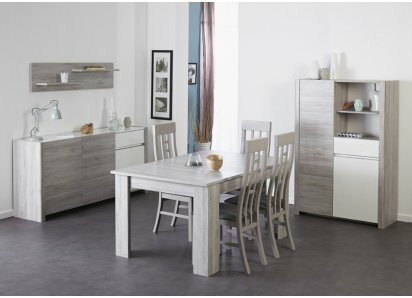 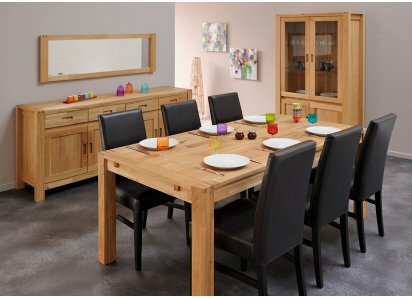 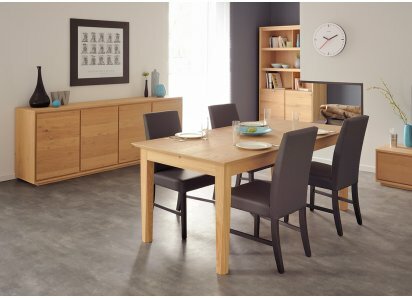 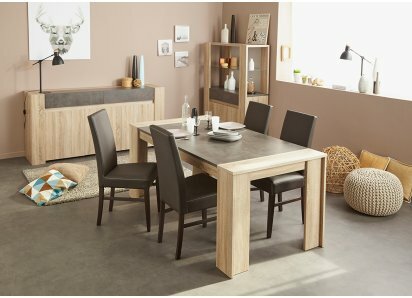 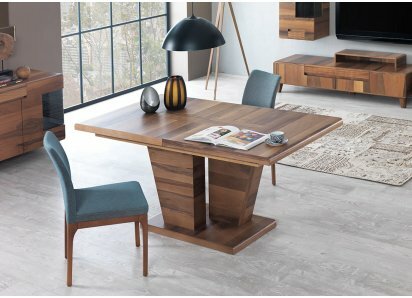 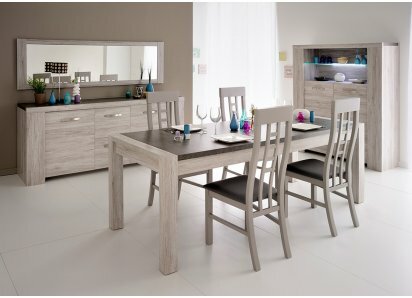 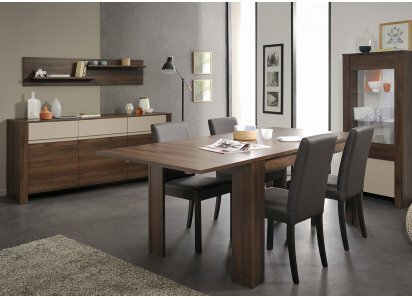 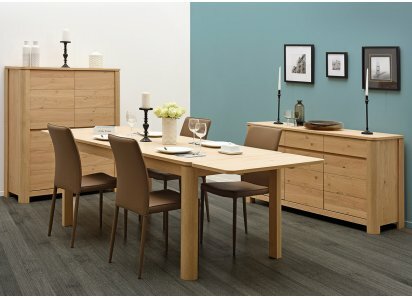 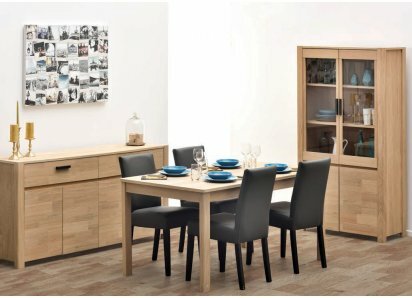 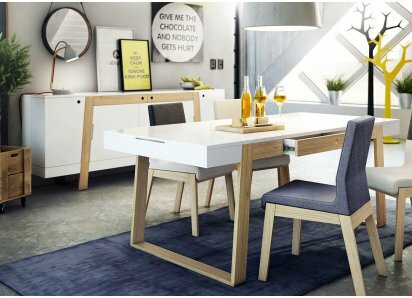 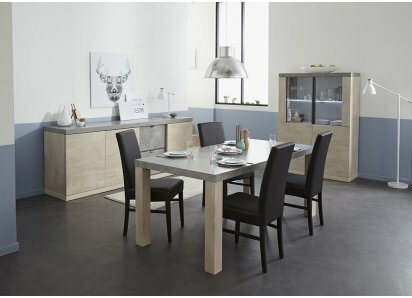 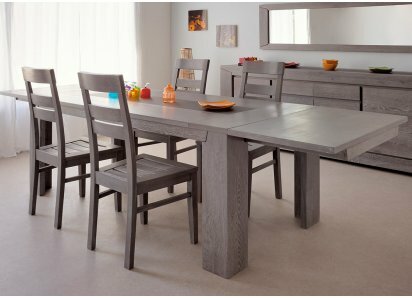 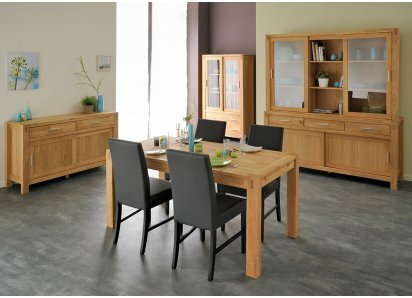 Create a stunning focal point with the Adam golden solid French oak dining table accented by a Butch.. 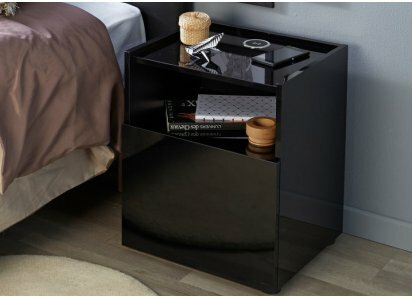 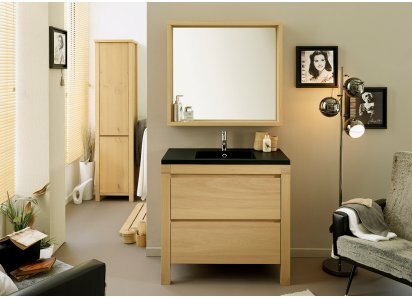 SIMPLE NATURAL LINES: The Garden night table is made simple and substantial, with a rectangular ..
RoomSmart is a dedicated importer of European home furnishings. 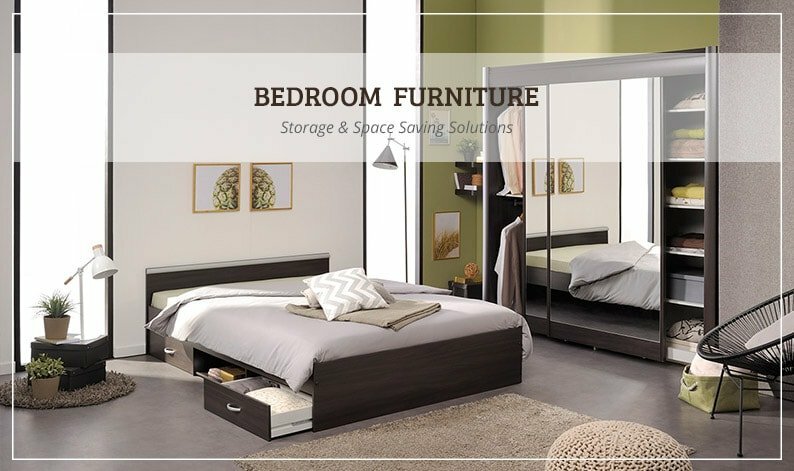 Our company excels at delivering beautiful, functional European made furniture for the living room, bedroom, bathroom and more! 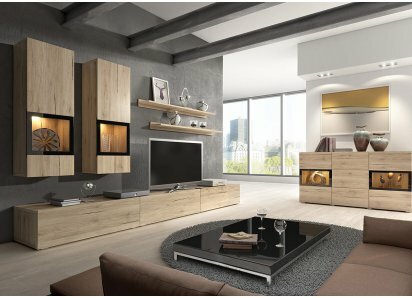 Based in Miami FL we are a family owned group of professionals that dedicate our time and passion into procuring the best possible product for your home. 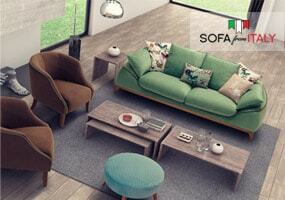 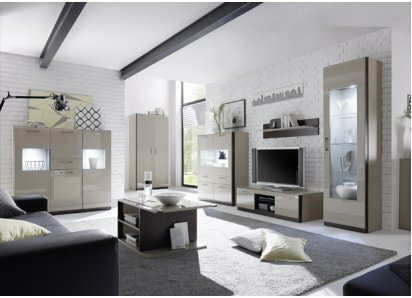 We are constantly seeking the newest looks, styles and comforts in our pursuit of home furnishing. 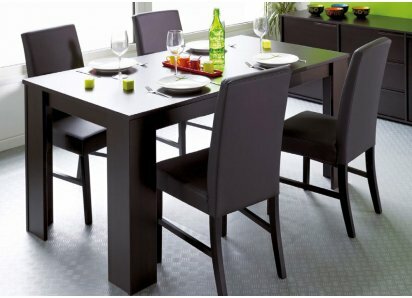 We keep our inventory fresh, our staff friendly and value our customers. 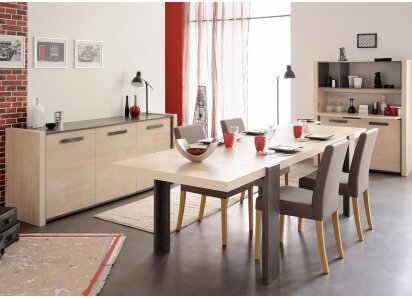 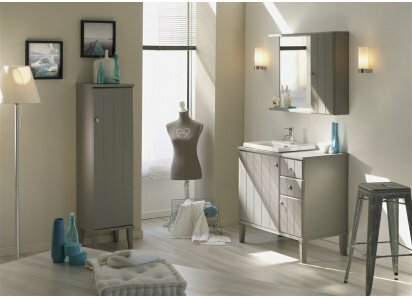 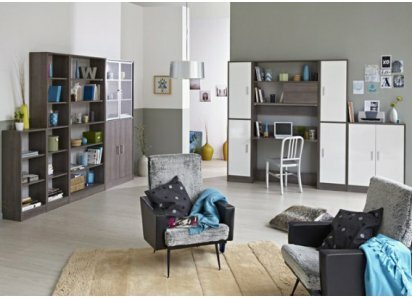 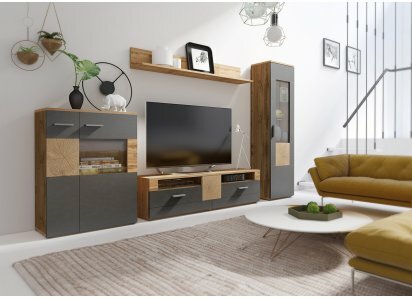 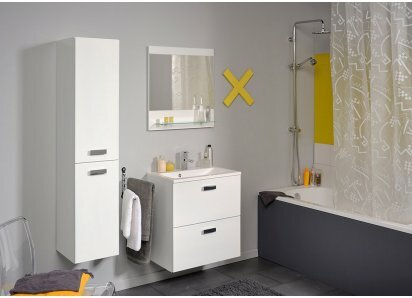 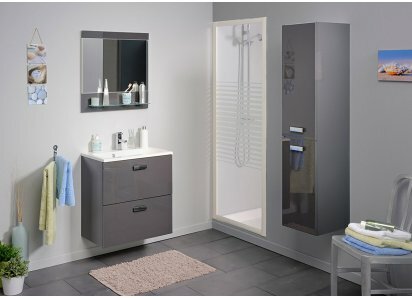 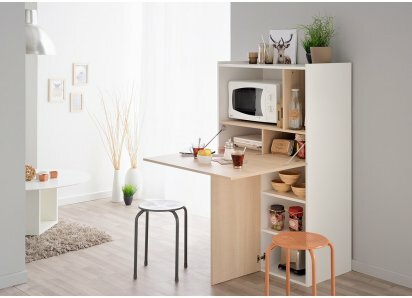 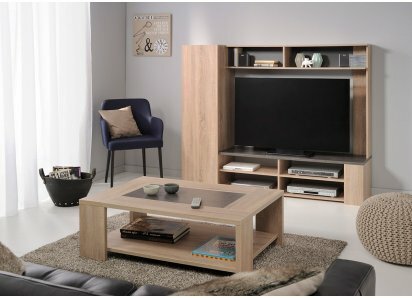 A France-based company, in business for over 80 years, who manufactures Parisot and Arte-Mob home furnishings, and has been recognized by top European design agencies for kitchen and bathroom furniture. 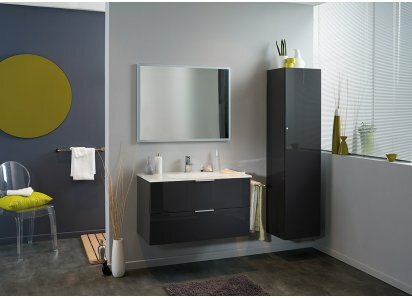 They have been awarded Green Way accreditation for eco-conscious manufacturing, processing with low solvent emissions, and recycling practices. 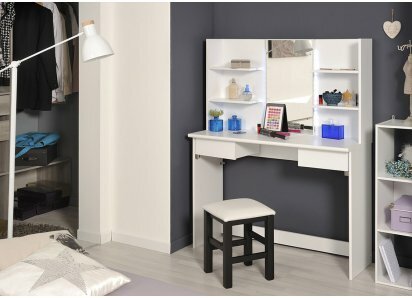 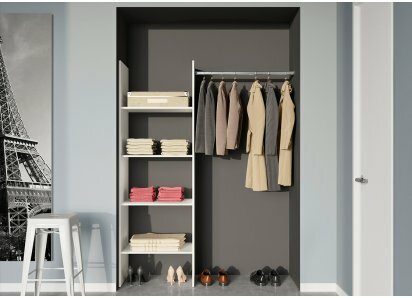 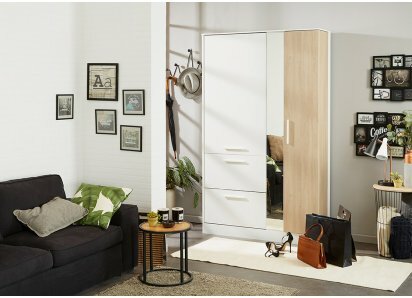 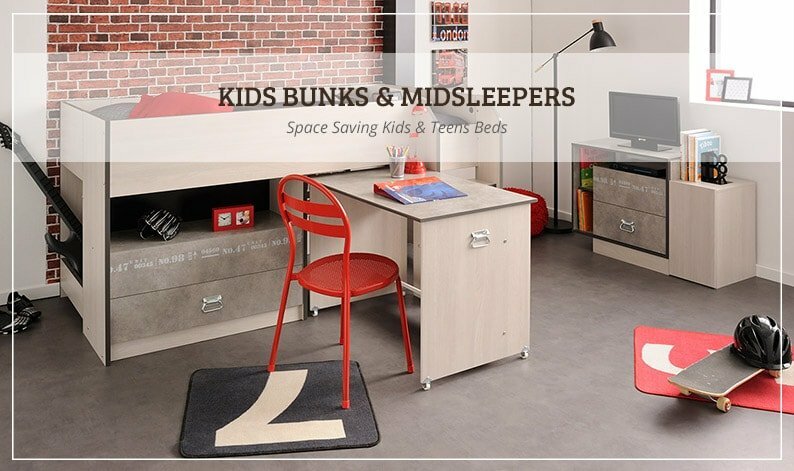 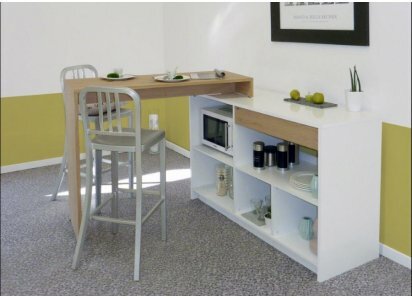 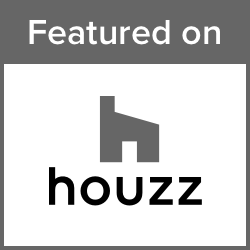 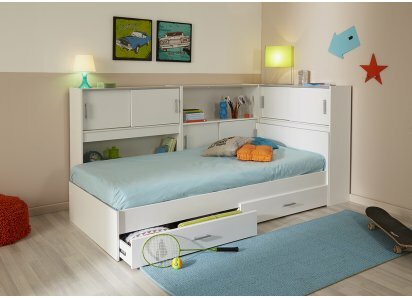 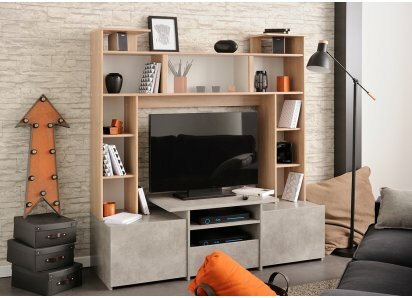 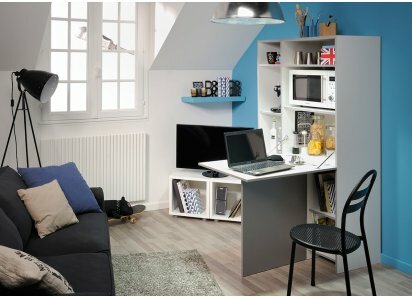 Their innovative small space designs provide consumers with the best quality at affordable prices, multifunctional and organized storage options, and maximized living space for today’s smaller homes, apartments, and condos. 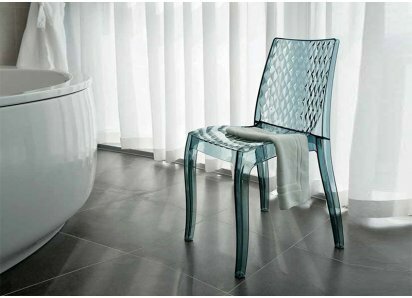 An Italian company, Grandesoleil is a leader in designing/manufacturing indoor/outdoor furniture made from molded polypropylene that is more durable and crystalline clear than either Lucite or acrylic products. 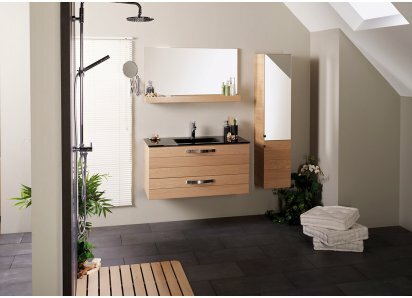 Each product can be poured in one piece with great variety and detail in texture, design and color. 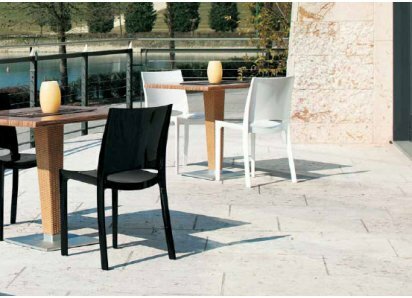 Their UPON chair collection makes every space more elegant and distinctive, from home dining room to outdoor bistro! 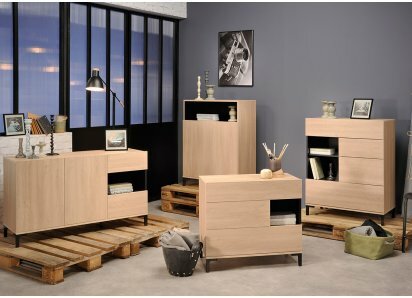 Helvetia is a part of the international furniture holding with its headquarters in Switzerland. 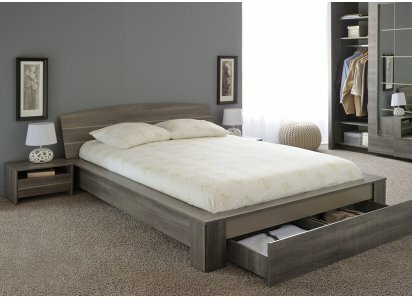 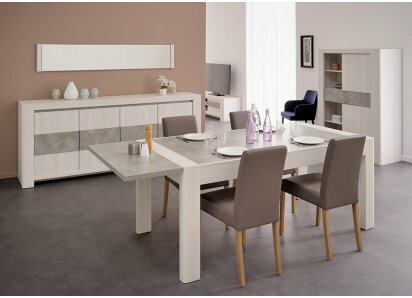 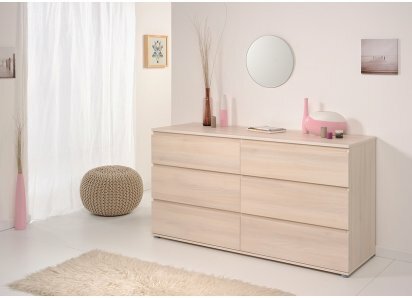 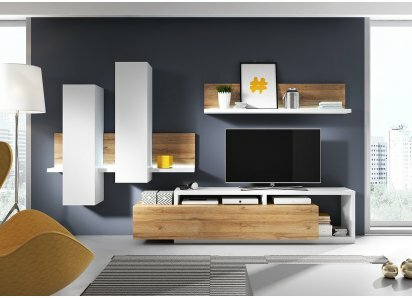 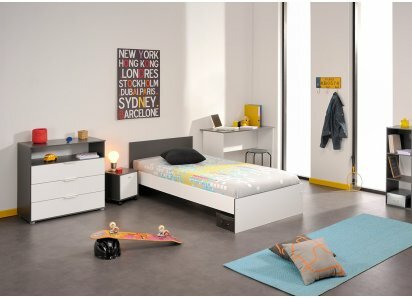 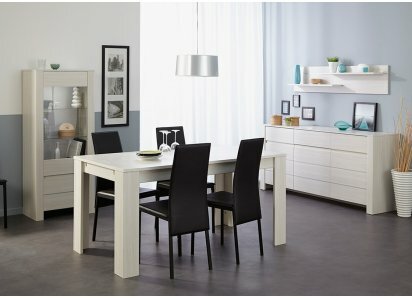 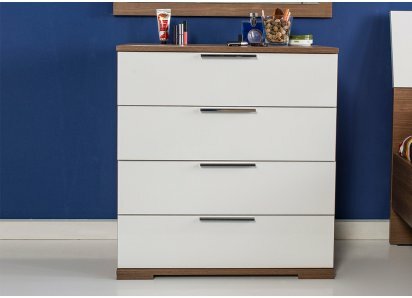 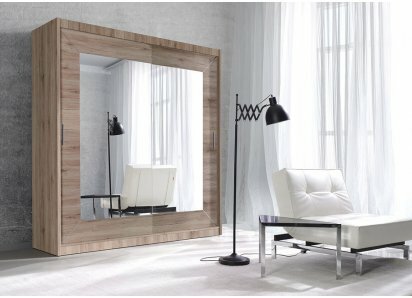 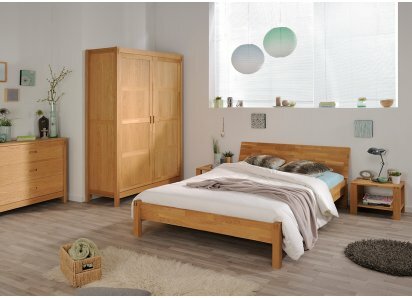 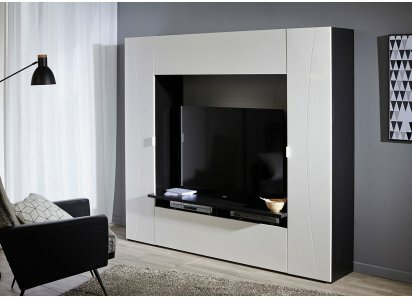 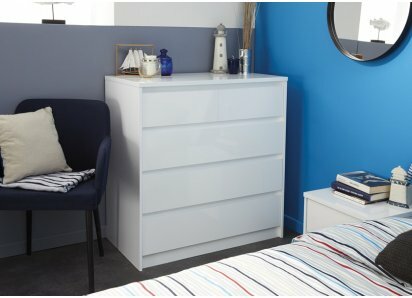 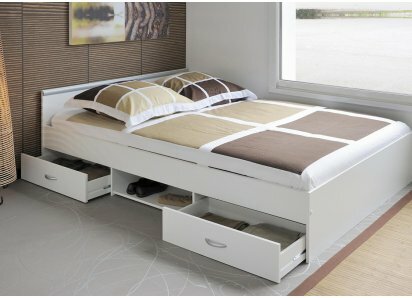 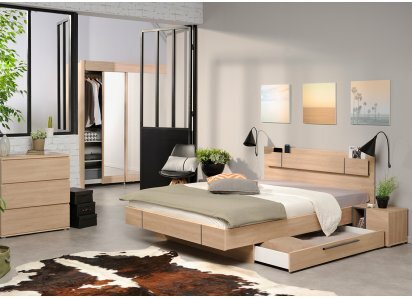 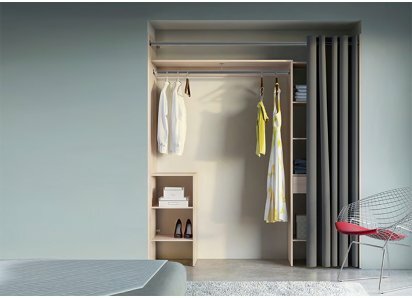 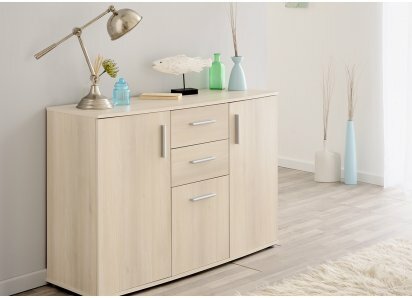 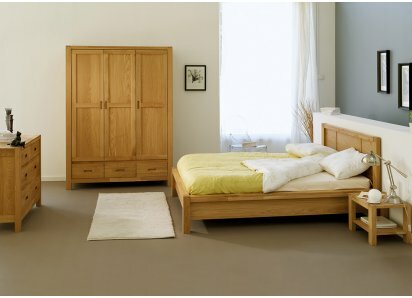 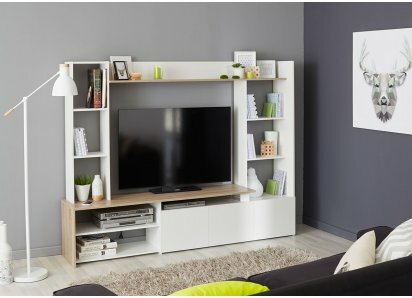 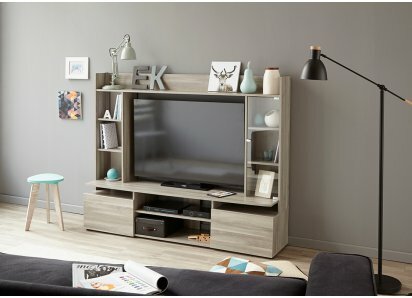 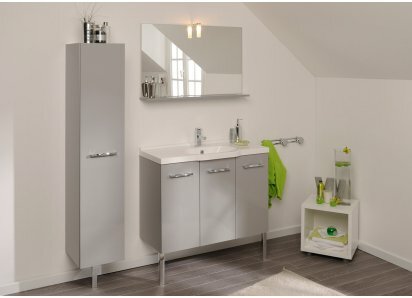 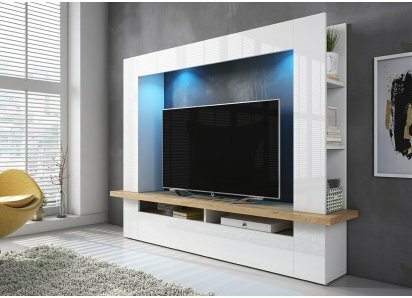 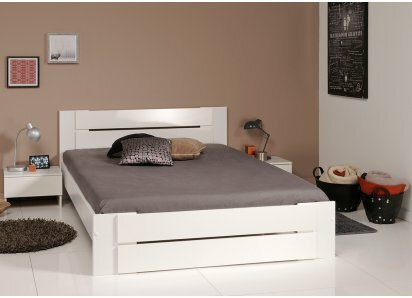 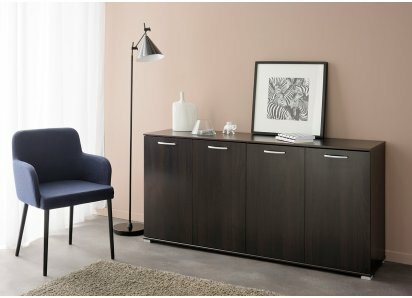 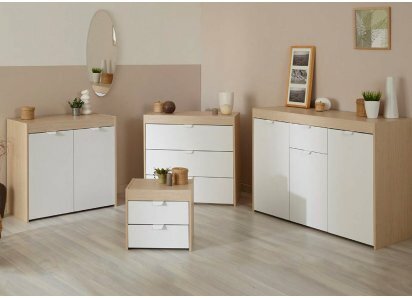 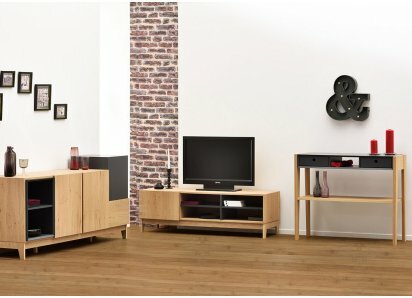 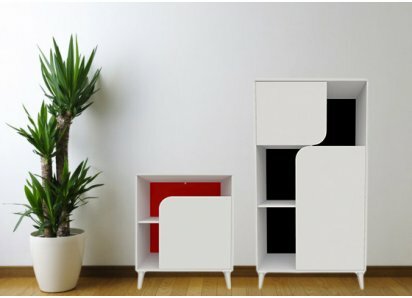 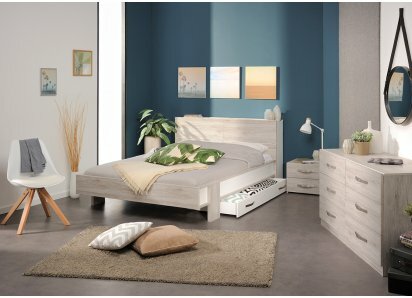 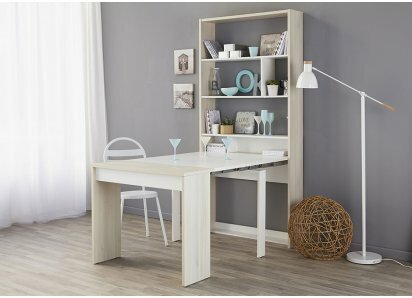 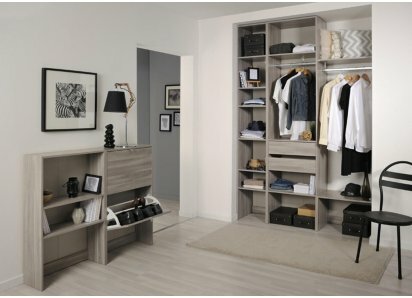 For over twenty years we have specialized in manufacturing of bedroom furniture, including wardrobes, chests of drawers, beds, bedside tables as well as furniture for the living room or furniture sets.Original and modern design combined with the high quality have allowed our furniture to appreciate good reputation not only in Poland, but also in all European countries. 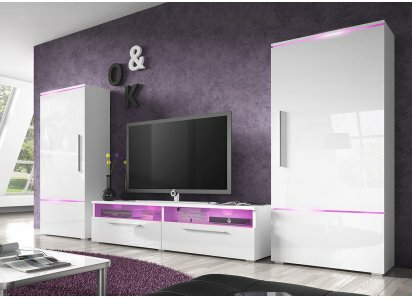 The biggest assets of our company are: its highly qualified, almost 500-persons staff and high-tech technology used in production. 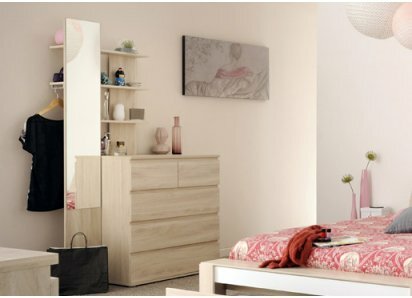 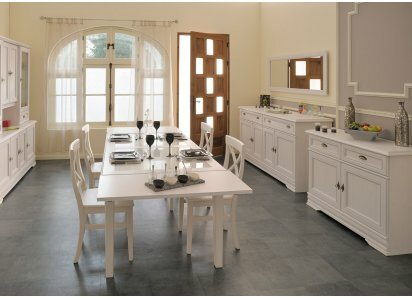 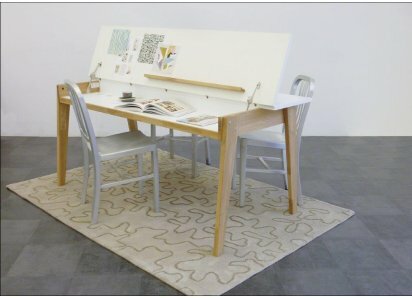 Adore Furniture with over 28 years of experience is Turkey's leading D.I.Y. 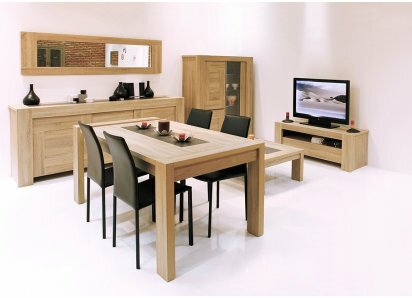 Home and Office Furniture manufacturer. 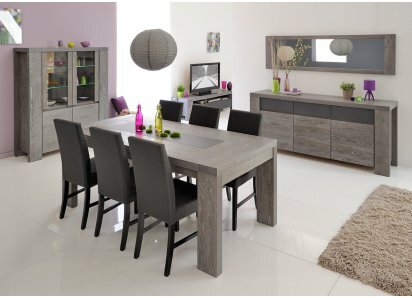 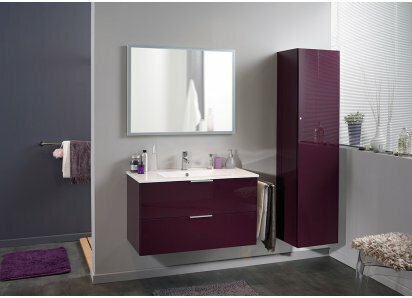 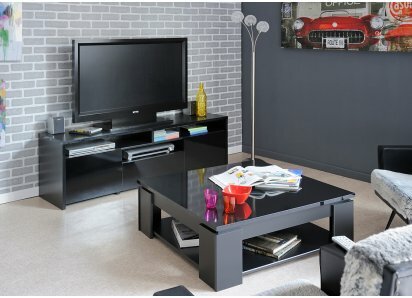 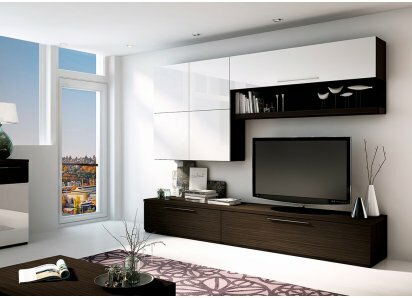 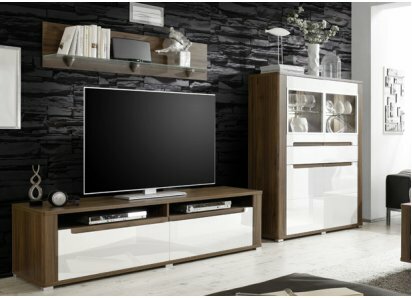 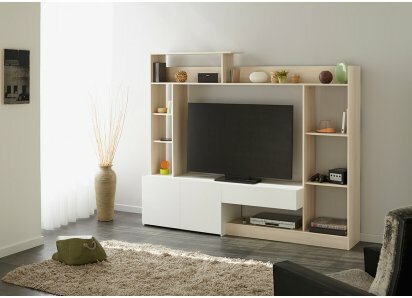 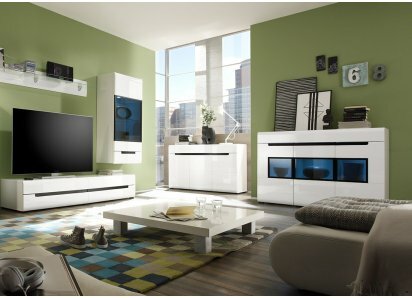 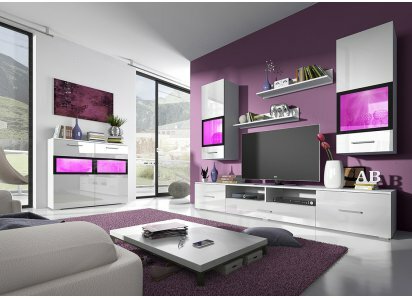 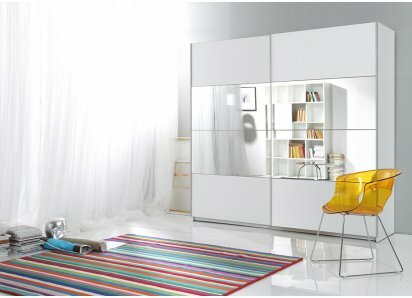 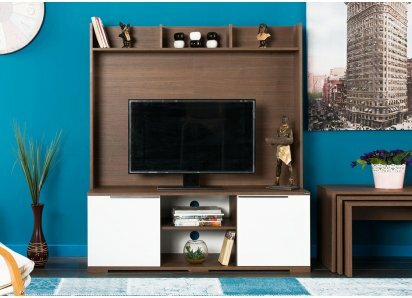 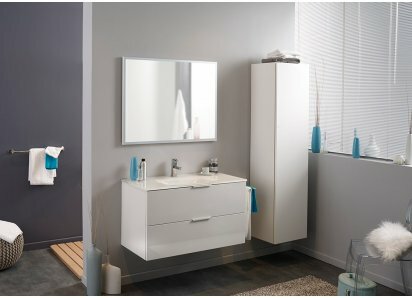 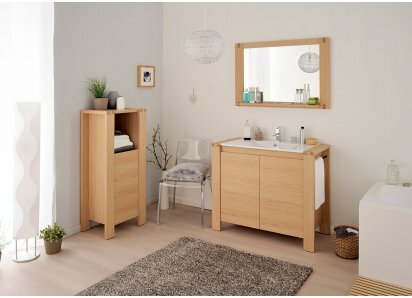 Adore offers modern and contemporary design furniture with best quality and best price combination. 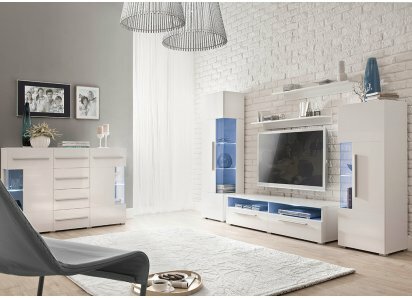 Adore, always gives the highest priority to absolute customer satisfaction and operates with a profesional dedicated after sales service team that answers all calls and emails live and offers on time and satisfactory solutions to all our customers. 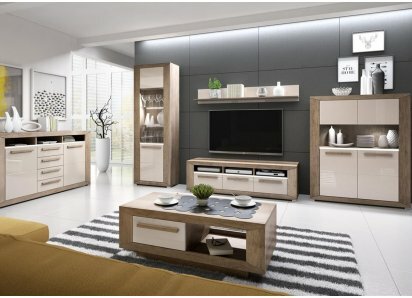 That is why to maintain our high quality manufacturing system, we only use best hardware and input materials with highest local and international health and safety certificates from worldwide known suppliers.